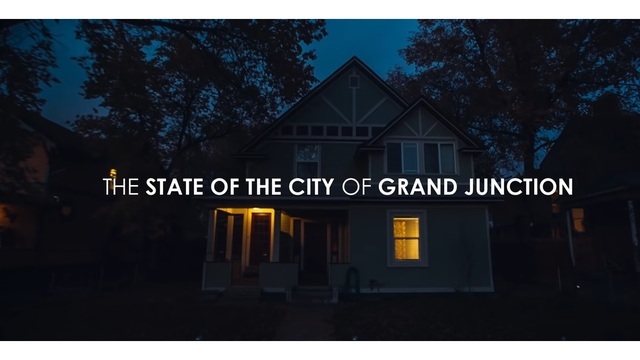 Grand Junction, CO - The City of Grand Junction has released its 2019 State Of The City video. The video, posted on YouTube, features Mayor Barbara Traylor Smith and City Manager Greg Canton talking about the issues facing the city in 2019, over various shots of the city, along with people going about their daily lives in Grand Junction. To view the entire 4 minute video click here.